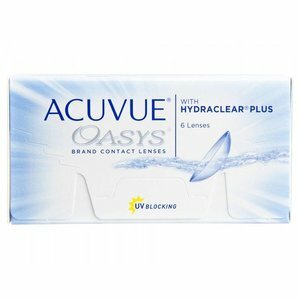 Acuvue Oasys - 6 lenses - Weblens - Your Contactlenses Online ! 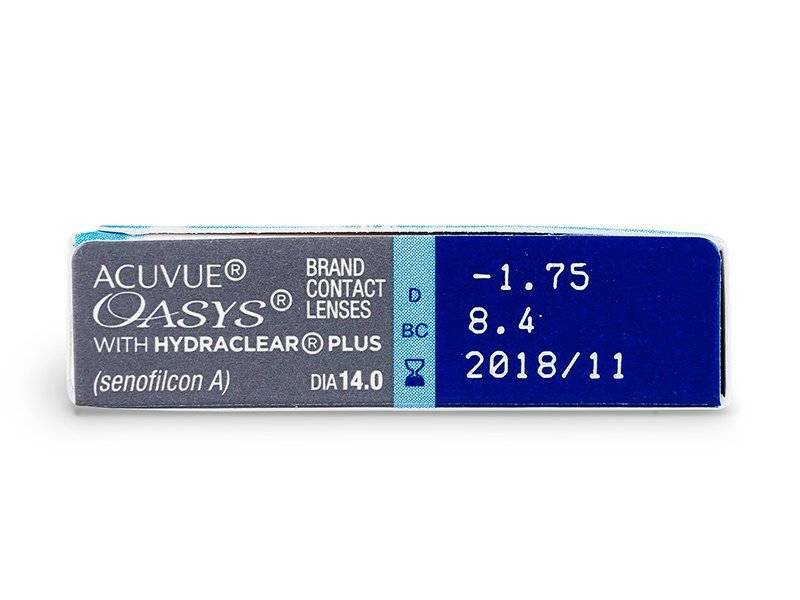 Acuvue Oasys with Hydraclear Plus are contact lenses from the manufacturer Johnson & Johnson. These lenses can be worn two days during the day, or 1 week day and night after consultation with your contact lens specialist. Thanks to the Hydraclear Plus layer these contact lenses feel silky soft and you feel that you have no lenses in your eye. Pleasant and very comfortable, especially if you spend a lot of time behind the computer or in an air-conditioned room. Weekly lenses can be worn for 2 weeks during the day. 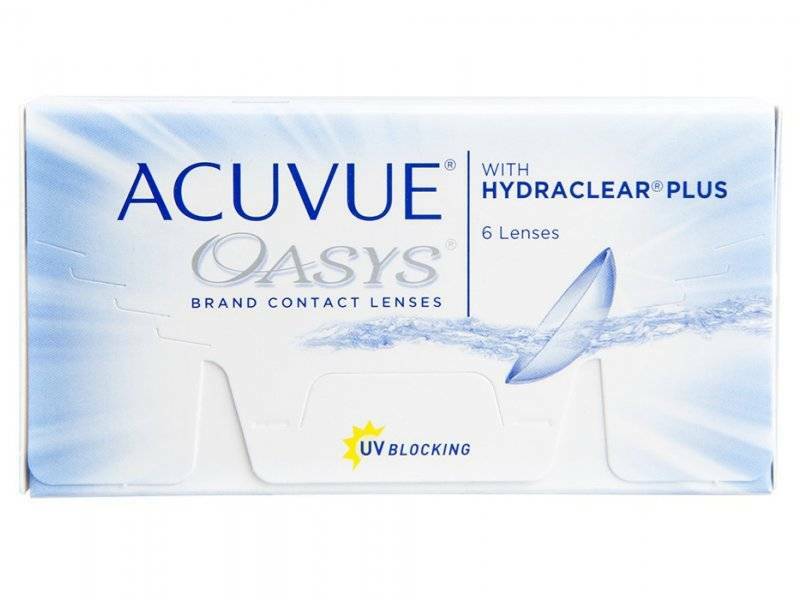 Acuvue Oasys is a contact lens packed with technology. Acuvue Oasys is advised by WEBLENS.BE, just like Acuvue Advance, for people who place high demands on their comfort! If you choose to wear this day & night the recommended wear time is 1 week. Acuvue lenses from Johnson & Johnson are super comfortable! 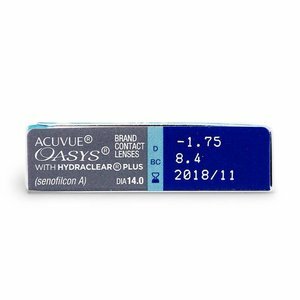 Acuvue Oasys is in stock with us! At WEBLENS we always guarantee top prices! Qualitative lenses at cheap prices!